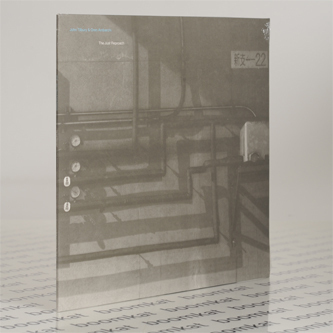 "The Just Reproach documents the second concert given by John Tilbury and Oren Ambarchi as a duo. When they first performed together in Reykjavik, Iceland in March 2012, the aptness of the pairing was evident. When they reprised the duo at London’s Cafe OTO in September the same year in the concert presented here, the city was in the midst of a heatwave. With the air-conditioning turned off to accommodate the low volume of the performance, the uncomfortable squirming of the audience members in their sweaty chairs becomes, alongside the occasional dropped glass and cough, an additional sonic element in the duo’s performance, providing a randomised accompaniment to the duo’s careful exploration of tonal and textural minutiae…Far from a simple exercise in reductionism, the reduced volume of the duo’s erformance acts like a microscope focussing the audience on an incredibly rich palette of sonic details. 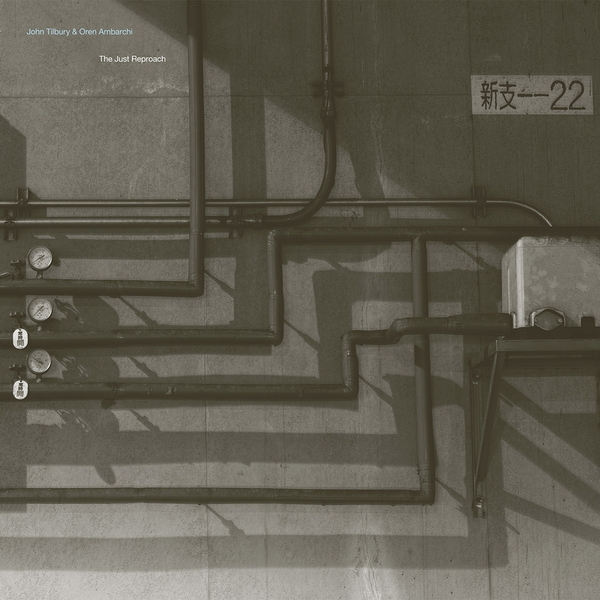 Like in the late works of Morton Feldman, a seeming homogeneity to the proceedings reveals itself on closer inspection to be a ceaseless investigation and reconfiguration of sonic events, allowing the listener to move freely between the lushness and warmth of the sounds themselves and the questioning, non-linear forms Tilbury and Ambarchi spontaneously construct from them."